All sessions are by appointment only. You may call, E-mail, or text messages. When booking appointments, please have alternative dates ready. Cancellations must be made within 8 hours of the scheduled time, to allow me to contact my on-call client list. 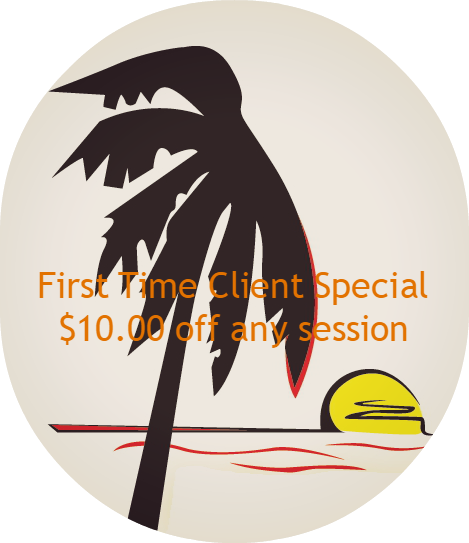 $10.00 off any session for first time clients. Valid for in-office visits only. Click on the image and use your browser’s “Print” function to print this page and bring to your session to receive the discount. Limit 1 per person. 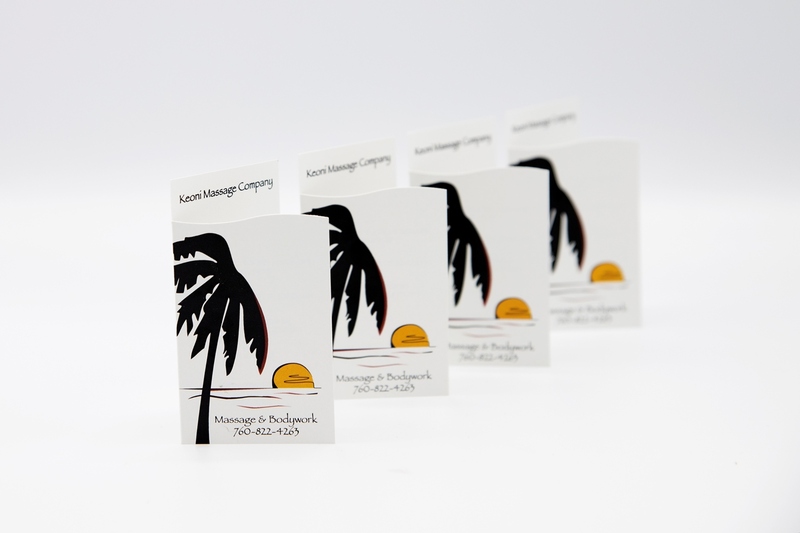 Click this to download, print and fill out the Client Intake Form. Please bring this with you to your first appointment. Click here for our Cupping Therapies release form.